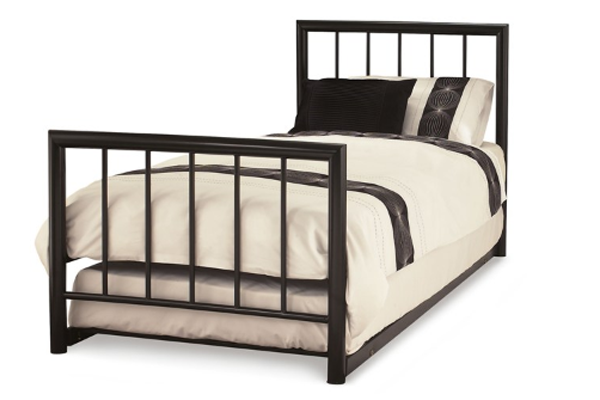 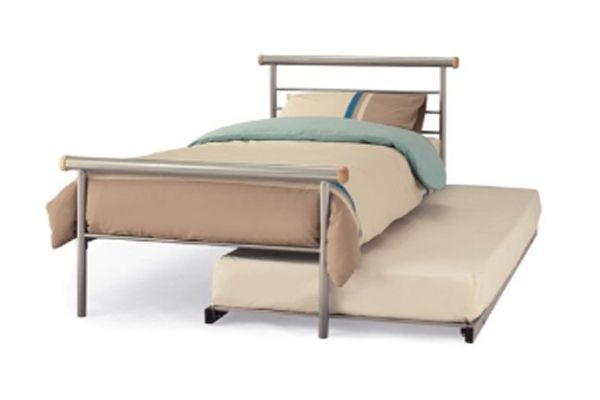 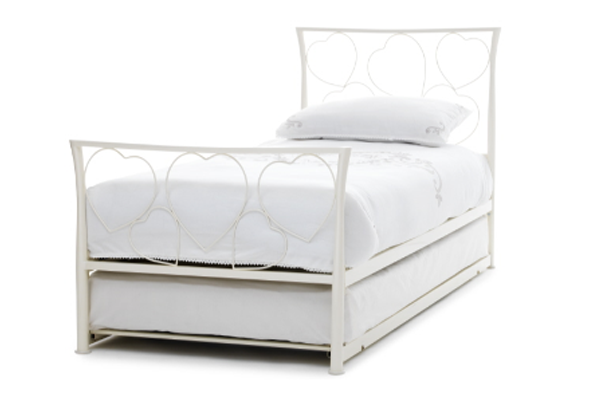 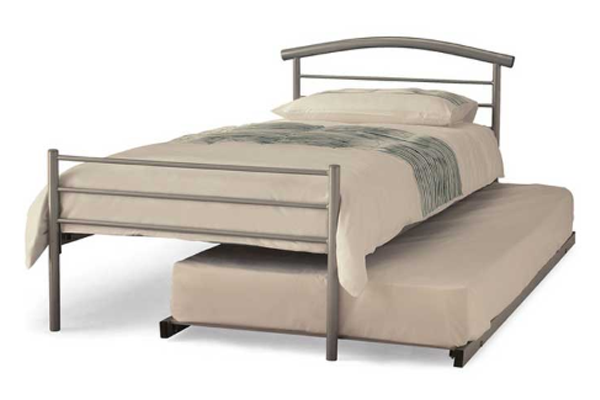 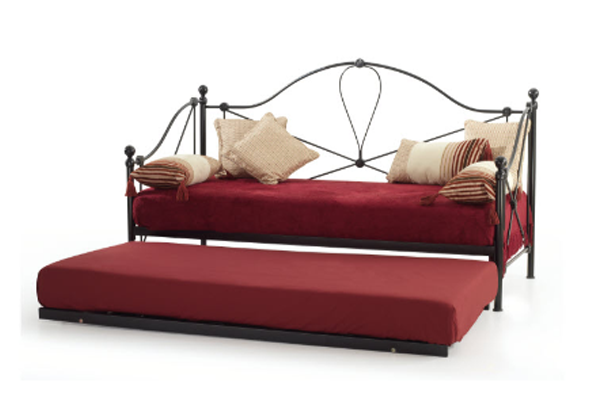 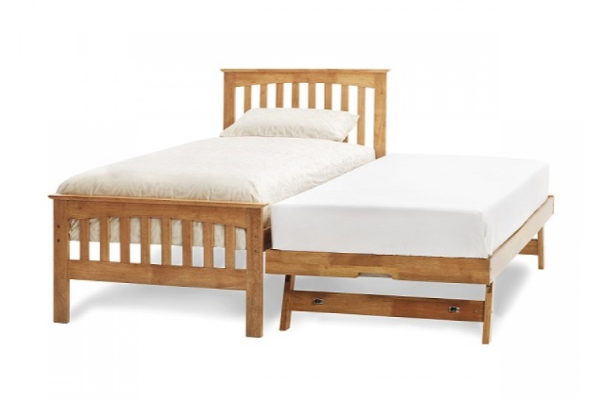 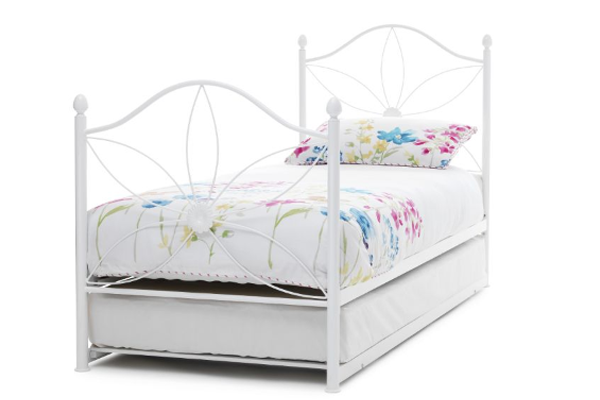 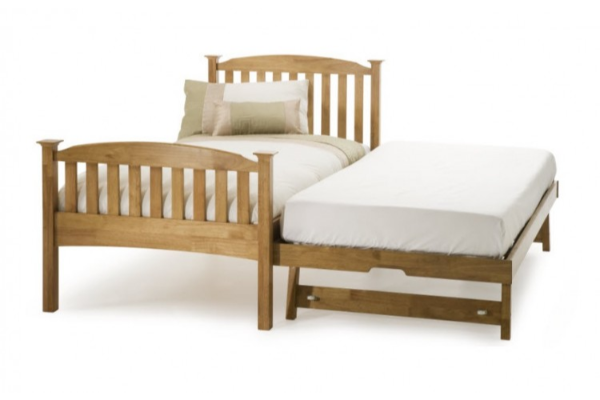 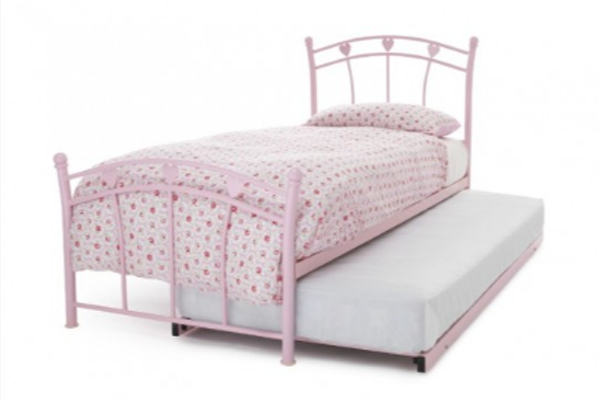 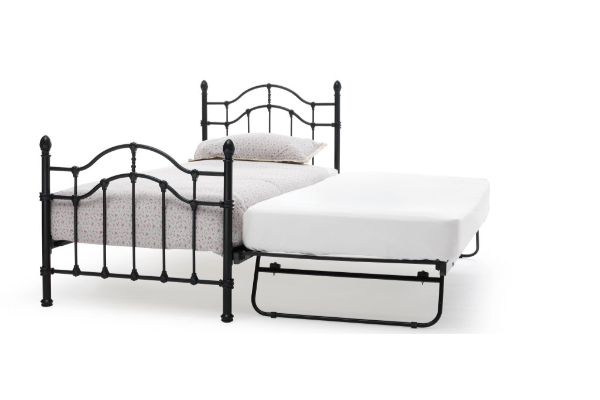 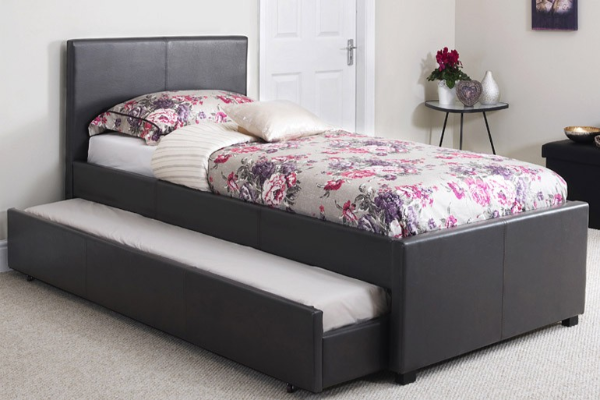 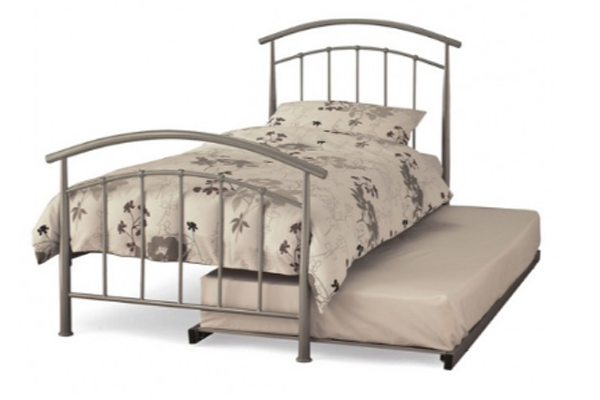 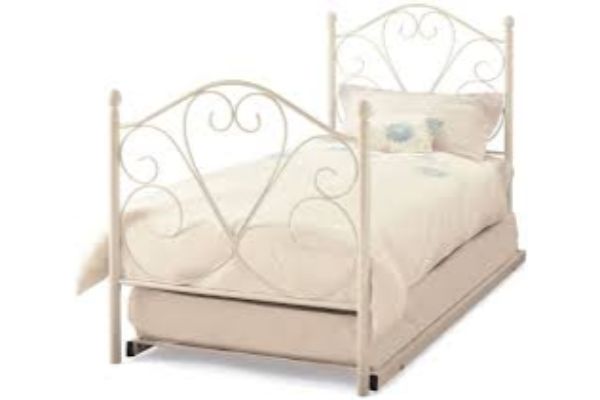 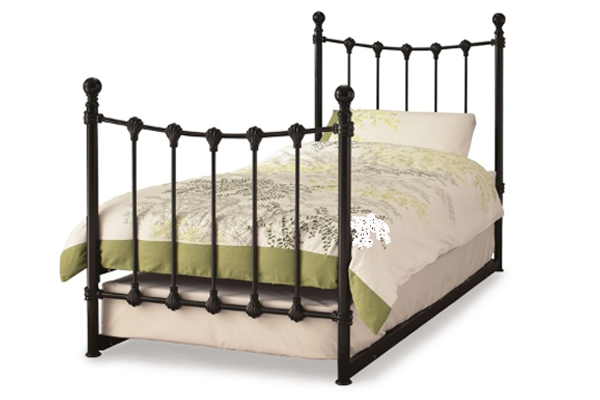 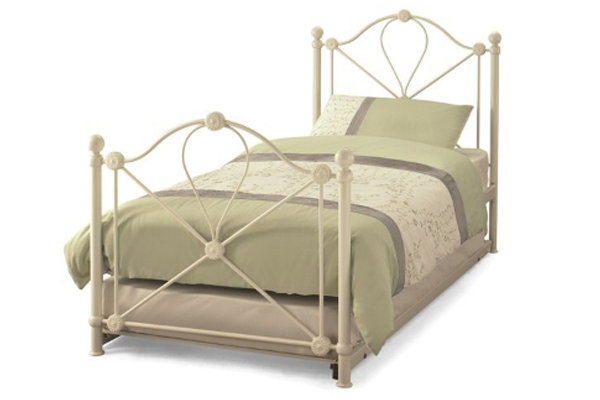 Divan guest beds, wooden guest beds and metal guest beds are great space savers offering a great focal point to any bedroom. 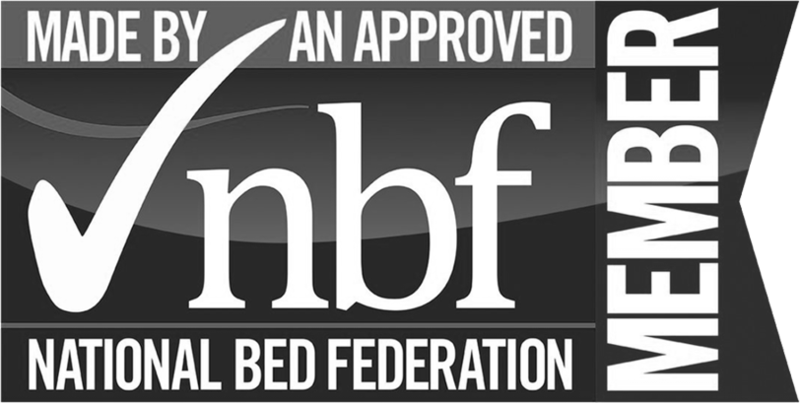 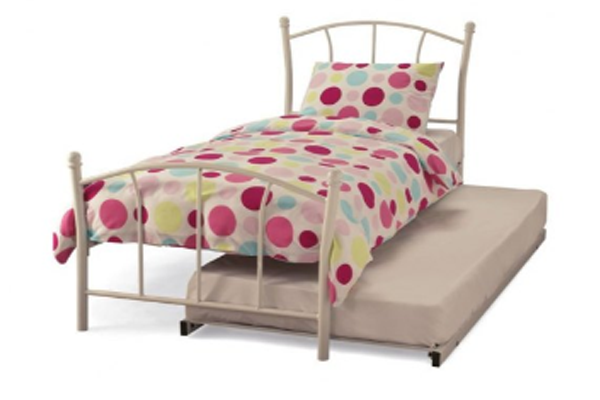 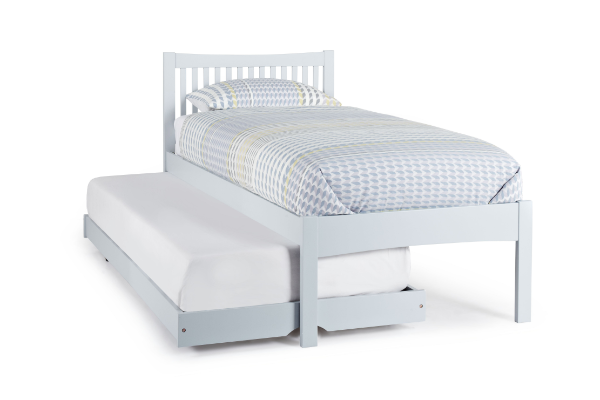 As with most guest beds the guest bed will raise to the same height as the main bed, allowing you the option to make this into either two separate beds or pushed together to make a Kingsize or Super Kingsize guest bed . 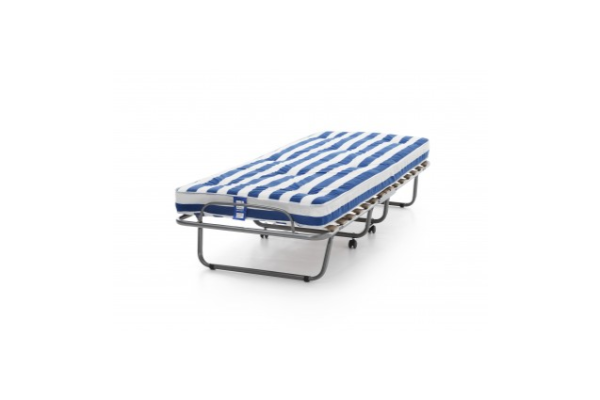 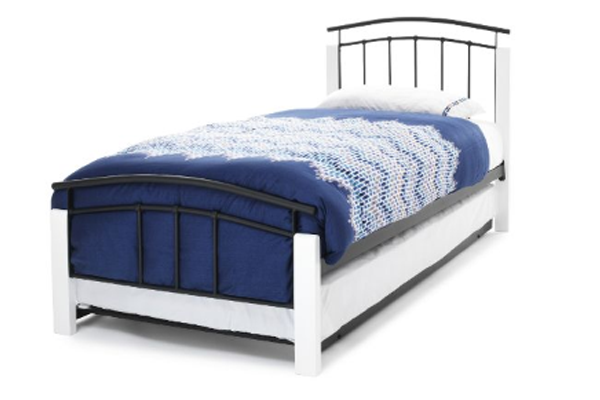 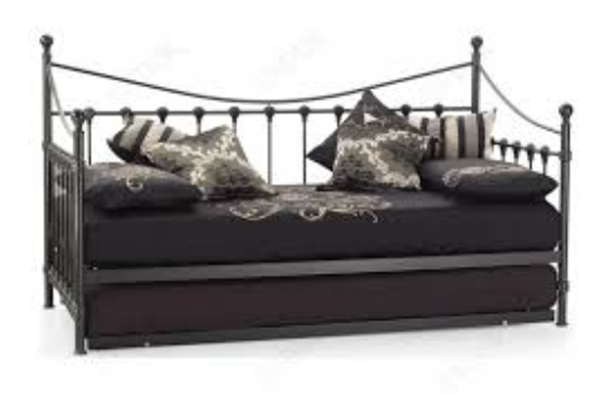 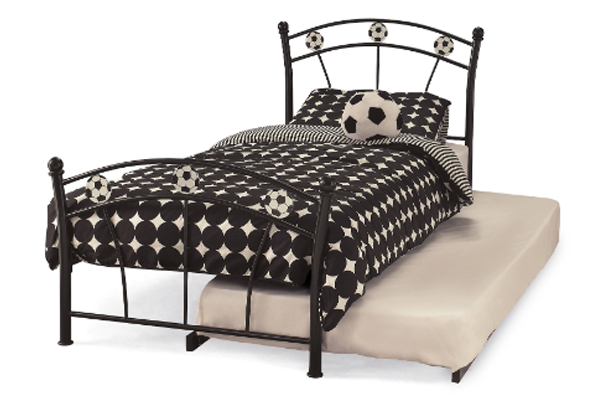 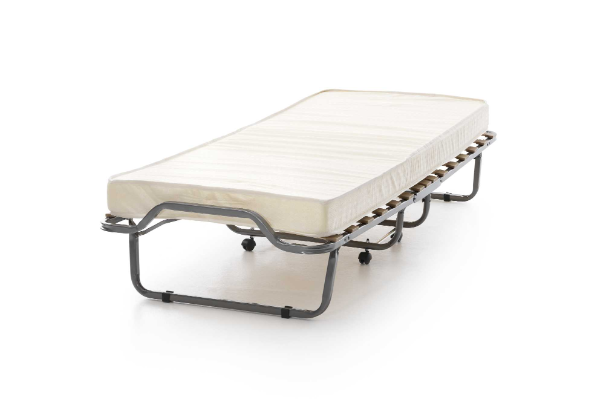 When finished the guest bed will also slide under the bed frame due to the small wheels mounted on the frame allowing it to be stowed away easily.